Montreal, November 12, – The Société de développement commercial (SDC) District Central launched a new business district in Montreal named District Central. 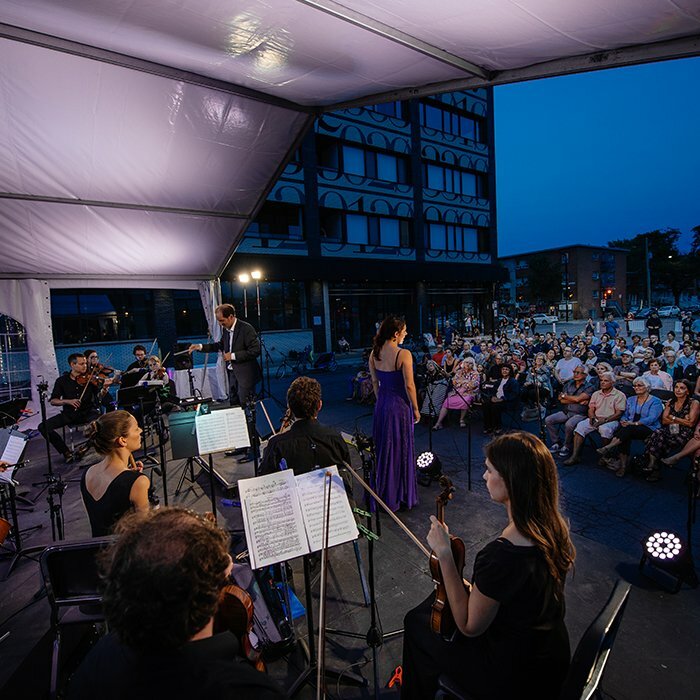 The vision for the rebirth of this district was presented in front of a crowd made up of business people, landowners and several partners from Montreal’s economic scene. The launch event was held in the spaces of SSENSE, a growing Montreal-based company that perfectly embodies the district’s revitalization and potential. The SDC District Central is summoning all economic and political actors to take part in this resurgence and to become engaged in rebuilding the district’s thriving background for present and future successes. District Central holds many enabling assets that are key to achieving its ambitions. With a built environment of 25 million sq. ft., nearly 1,800 businesses, over 3,100 business spaces, and 25,000 workers who transit there every single day, this area now stands as Montreal 4th largest employment hub and has the potential to hold up to 40,000 workers. District Central is well located and accessible, with two metro stations (Crémazie and Sauvé), three commuter trains, several bus routes and highways nearby. It boasts a high-quality frame inherited from the industrial boom that marked the end of the twentieth century—large spaces, loading docks, and very competitively priced square footage. District Central is located in the heart of the Island of Montreal, in the borough of Ahuntsic-Cartierville. Is it bordered by highways 40 and 15, as well as Sauvé Street and St-Laurent Boulevard. Chabanel Street is the main artery of the area, which is made up of five business areas: Marché Central, along with the areas of Acadie, Sauvé, Saint-Laurent and Chabanel. This legendary district features a distinctive history mainly related to the textile industry. The district reached its peak in the 90s, while the textile industry was bustling. Following several years of decline and a quest for revival, the district is finally experiencing its rebirth. A new wave of venturesome, creative and determined entrepreneurs is setting up shop within three main activity pillars: design, urban manufacturing and technology. 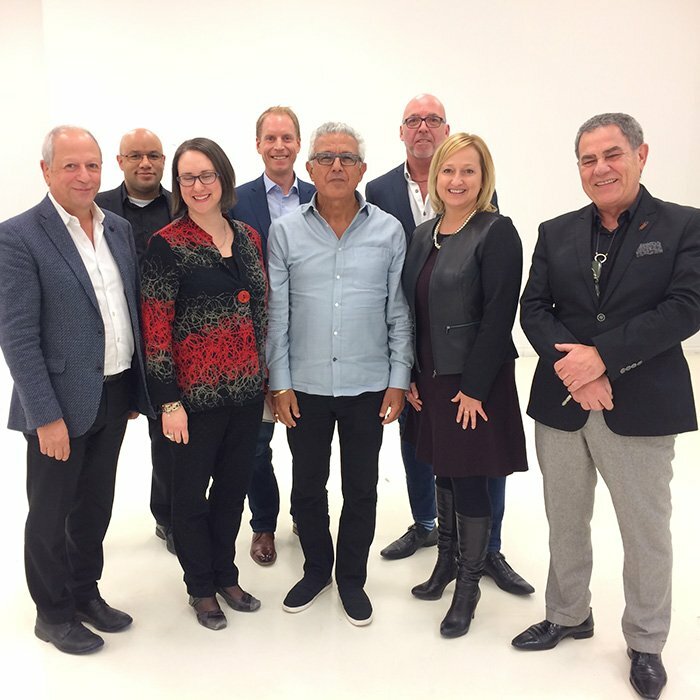 Today businesses such as Pixmob, Big Bang ERP, Maison Marie Saint Pierre, Matt & Nat and Fermes Lufa are a few of the successful business endeavours who call District Central home. Through them, the textile district has become the design district—factories are being transformed into urban manufactures and the technology industry is taking root. Since October 2017, the SDC District Central has worked with the economic and political environment as a whole to develop a collaborative vision shared by over one hundred business leaders. Furthermore, the SDC District Central will soon have a new business plan and will review its funding model to make sure its means match its ambitions. Given the current labour shortage, it is crucial for the SDC to create dynamic and attractive work environments so businesses are able to attract qualified workers. 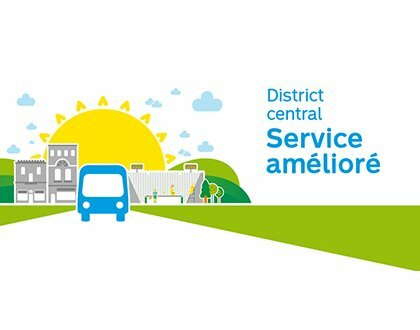 In operation since January 2017, the Société de développement commercial (SDC) District Central is the catalyst and voice of the business community in Ahuntsic-Cartierville. It represents a task force of 1,800 business owners, united to develop an industry with tremendous economic, urban and human potential. Its mission is clear: to give new life to this legendary district, to bring it back into the spotlight and to propel it to the top of Montreal’s economic arena. Enhance social vitality by developing urban synergy that is beneficial to all. SSENSE, one of the successful commercial endeavours in District Central, is pioneering a new kind of business that fosters and promotes an interplay of creative, content-oriented and commercial activities. SSENSE now stands as Canada’s largest online high-end clothing retailer. OBAC comes to the District Central!